Paramount Pictures releases the first trailer for the Pet Sematary remake. "Sometimes dead is better," the video description teases. 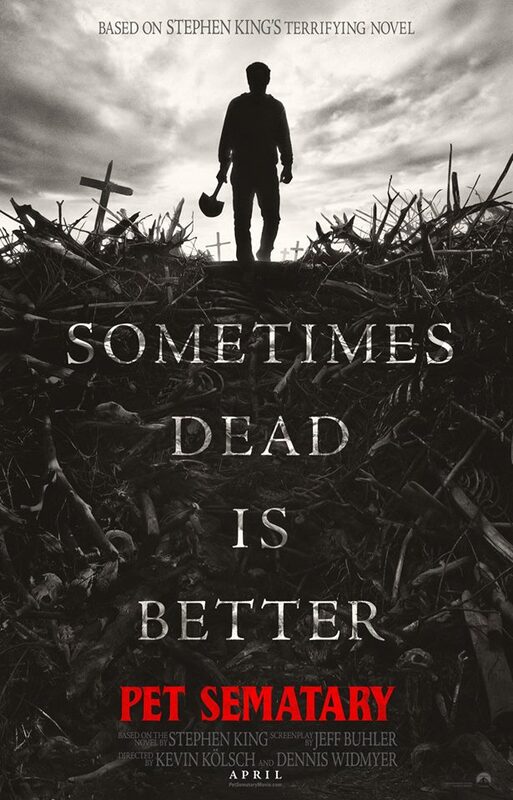 Pet Sematary has an April 5, 2019 release directed by Kevin Kölsch and Dennis Widmyer and is based on Stephen King's terrifying novel. Pet Sematary Trailer 2 Is Here!